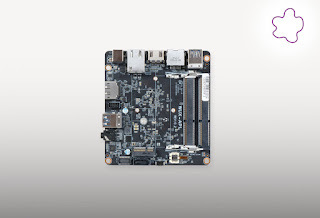 Portwall has developed a small form factor (SFF) embedded system board featuring the Intel Celeron and Pentium Apollo Lake processors with up to 18 graphics execution units enabling enhanced 3D graphics performance and greater speed for 4K encode and decode operations. The low power consumption of the WUX-3350 makes it a perfect building block for embeded visual communications and real-time computing applications in medical, digital surveillance, industrial automation, office automation and retail applications. 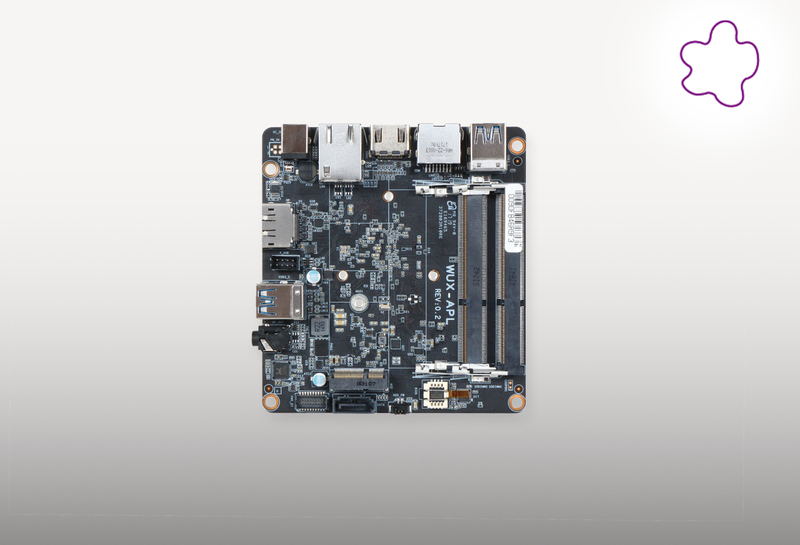 The embedded system board is designed with a compact footprint (101.6mm x 101.6mm; 4 ̋ x 4 ̋) and features DDR3L SO-DIMM up to 8 GB supporting 1866/1600 MT/s; 6x USB ports; one DisplayPort (DP) and one HDMI with resolution up to 4096 x 2160; one COM port for RS-232 on rear I/O (RJ45 connector); and multiple storage interfaces with 1x SATA III port, 1x microSD 3.0 socket and support for onboard eMMC 5.0 up to 64G. Moreover, it integrates the M.2 interface, which provides wireless connectivity including Wi-Fi and Bluetooth, allowing communication and connectivity for IoT edge devices and designs. The unit operates with thermal design power (TDP) under 6W/10W for fanless applications. It also supports a wide voltage of power input from 12V to 19V for rugged applications.